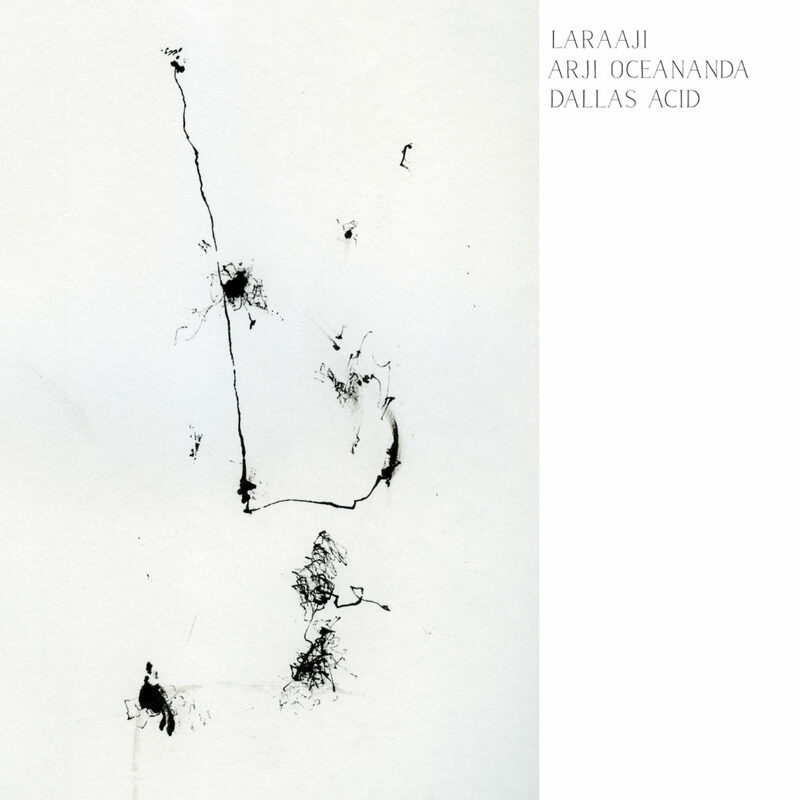 Dallas Acid have announced their first collaborative album with New Age icon Laraaji and sound healer/Reiki master Arji OceAnanda. Due out October 12th through Flying Moonlight, Arrive Without Leaving stems from a six-hour session at Brooklyn’s Vibromonk Studios. 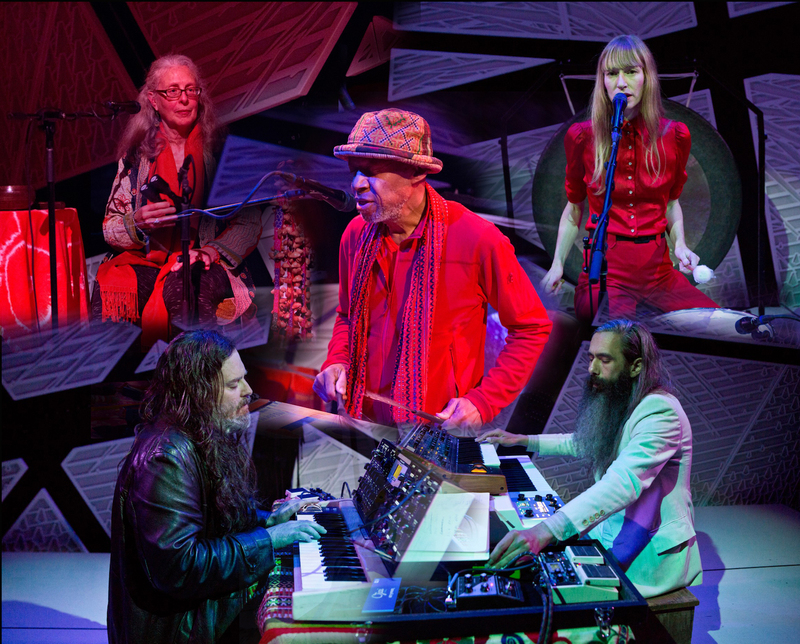 Dallas Acid arranged and edited the ensemble’s live recordings, which were loosely inspired by a special performance at National Sawdust—something they all hope to replicate and revisit at release shows in Dallas and Austin next month. 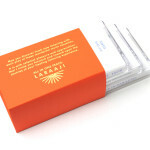 Check out the record’s lead single below, a “classic, ambient, symphonic, immersive, listening work of loving performance art” according to Laraaji himself….